That was a lot of fun. A lot of fun. 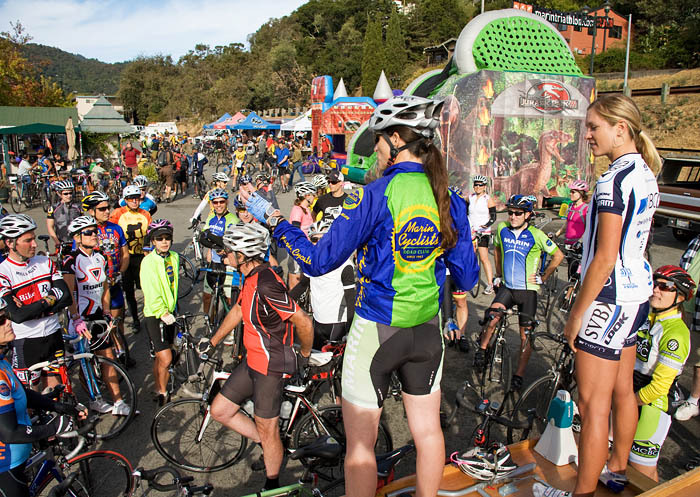 Thanks to Marin County Bicycle Coalition for letting me lead my very own ride through Marin, and the festivities after! When you are riding around the bike paths in Marin, these are the guys you should thank!